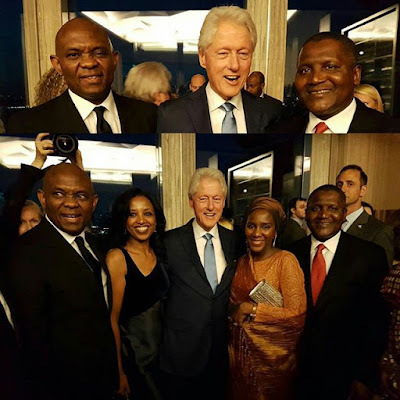 Dangote group shared a picture of their Boss Aliko Dangote, Tony Elumelu, Halima Dangote and some other Nigeria's/Africa's billionaires on Instagram with the former U.S. president Bill Clinton with a caption "In case you missed it! President/CE, Dangote Industries Limited, Aliko Dangote; Chairman, Heirs Holdings, Tony Elumelu; Halima Aliko Dangote, Executive Director, Dangote Industries Limited and Mimi Alemayehou of Blackstone celebrating former US President, Bill Clinton at 70 at the Rockerfeller Plaza, New York. 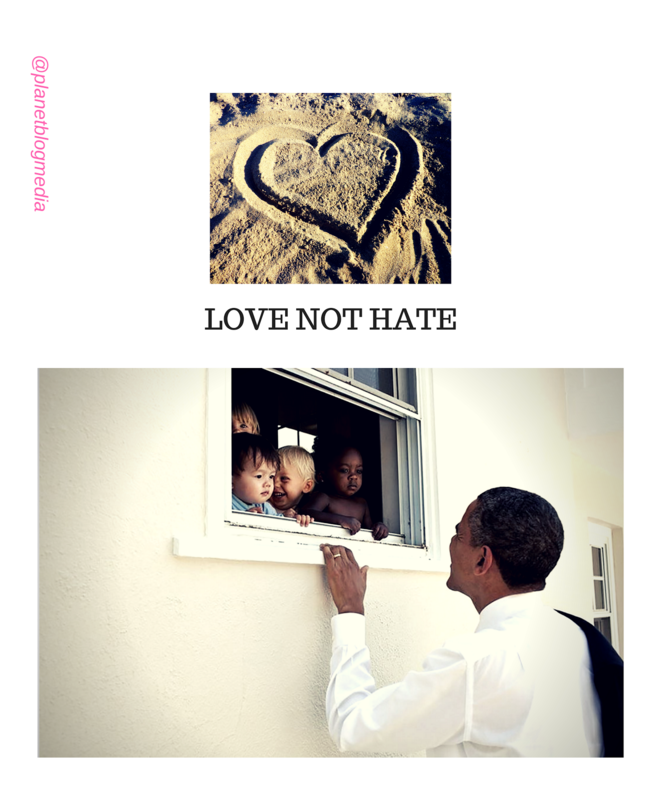 "Thank you for the millions of lives you have touched and impacted through your philanthropic initiatives." Aliko Dangote.